Organizations, through big data analytics, are now becoming more responsive and agile courtesy of transformations in how they make their decisions. But what exactly is “Big Data”? This is a process that examines varied and great data sets to unearth unknown correlations, hidden patterns, customer preferences; market trends among other essential aspects that can assist organizations to make informed strategic business decisions. How Does Big Data Influence Corporate Decisions in a Positive Way? Sound analysis, valuable insight and good data are essential elements for assessing and mitigating risks, inspire competitive advantage and making of informed strategic decisions. This is exactly what big data analytics offer corporations. With Big data, companies are able to effectively change the way the people who make decisions view and approach their business concerns and implement decisions. With data analytics, organizations are able to gain a competitive edge. Any corporation that is quick in identifying emerging trends in demand and subsequently fast in customizing its functions to satisfy these demands, can promptly ascertain its dominance in their respective markets. With ever changing information, corporations are able to make informed decisions fast. With provisions such as BI tool conversion and Oracle Business Intelligence conversions, the right data is able to offer real-time insights which ease the process of decision making. As is common knowledge, firms that have prompt decision-making processes and channels are able to benefit from better value and establish a competitive edge over their competition. Once firms are in a position to successfully analyze the numerous information channels as is harvested through their servers, it becomes easier for them to customize their functions to fully satisfy the needs of their clients as outlined by the gathered data. Establish a receptive process of decision making. Streamline the layers of decision-making from the top down to the bottom. Harmonize with local levels in order to act on the insights. 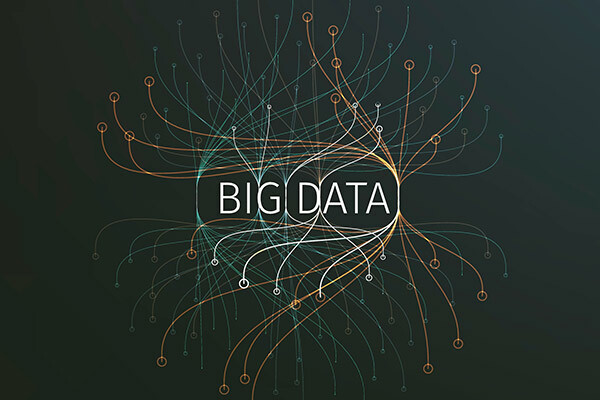 The globe is currently experiencing a new wave where organizations are continually seeking to harness the potential power as offered by big data analytics in order to inform principal strategic decisions. Organizations which streamline their process of decision-making to become more receptive and agile have a better chance of survival especially in a world marred by the continuous digital disruption. Through tools such as Automated report conversion and Oracle Business Intelligence organizations are able to help firms minimize time frames between decision-making, insight generation, and implementation- a factor that facilitates the realization of the real-time significance of big data. If you would like to see how Big Data and modern analytics can improve your business or organization contact DataTerrain through our website and one of our tech professionals will be happy to walk you through our process.